A superb opportunity for both enjoyment and investment. 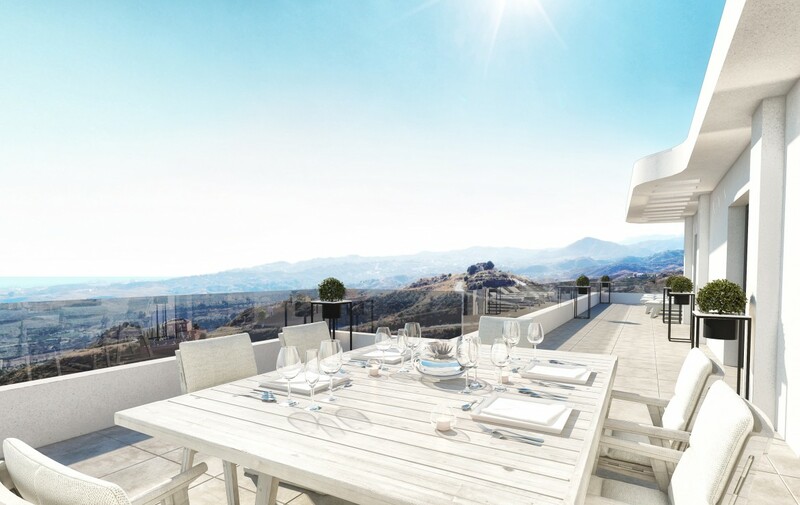 A private and exclusive residential development set between the sea and the mountains overlooking the Mediterranean horizon in extraordinary beautiful surroundings. 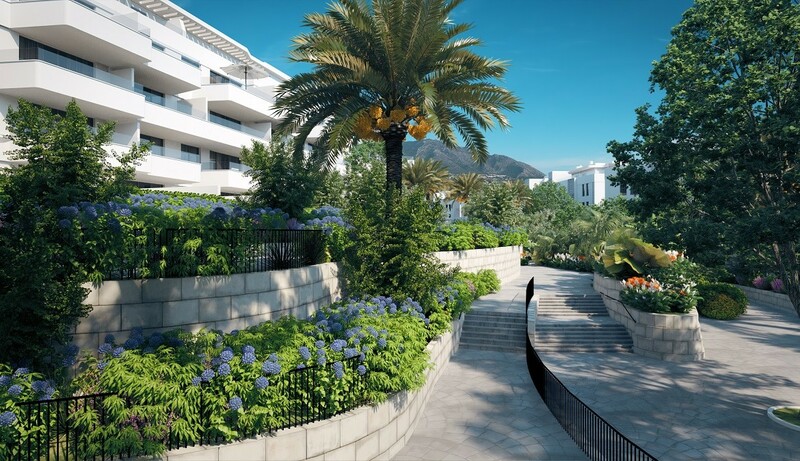 There are a range of exclusive 2 and 3-bedroom apartments, surrounded by swimming pools and landscaped gardens in close proximity to Fuengirola, Mijas and the provincial capital of Malaga. This is an ideal location for those who enjoy the peace and quiet, nature and natural surroundings whilst having quick easy access to the buzz and activity of the coastal towns. 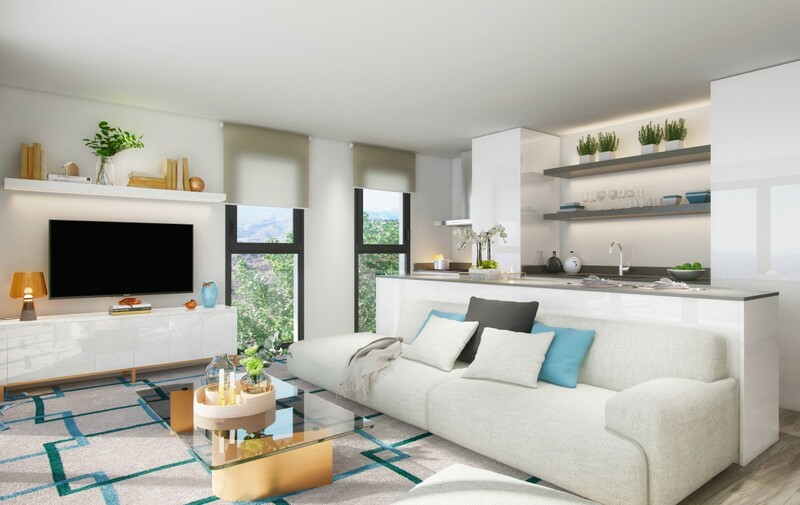 The apartments have been designed to maximise natural light with multi aspect windows wherever possible in addition to the large, floor to ceiling patio doors which open out onto the spacious terraces. 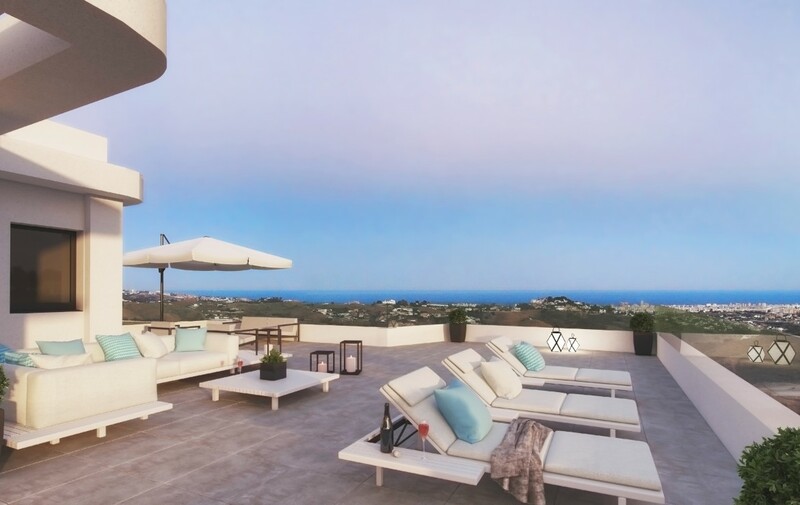 On the Costa del Sol it is inevitable that most of your time will be spent enjoying the outdoors and the location lends itself perfectly to this. 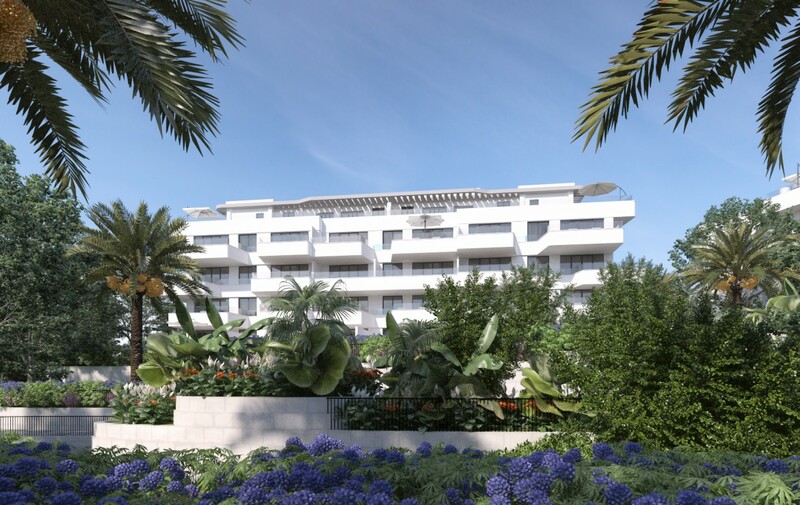 The architecture and the interiors are modern, and contemporary balanced with mature tropical gardens and with stunning sea views. The spralling countryside is ideal for those that enjoy the great outdoors and there are a wide range of world class Golf courses in the area to be enjoyed. 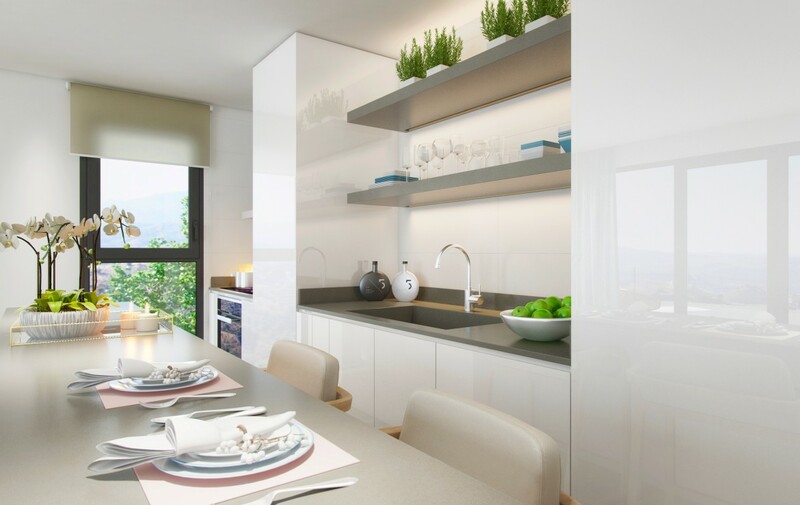 Internally you will find modern fitted kitchens, complete with appliances, aerothermal air conditioning installations, top brand tiling and flooring by Porcelanosa, colour video intercom and clean, neutral interiors. 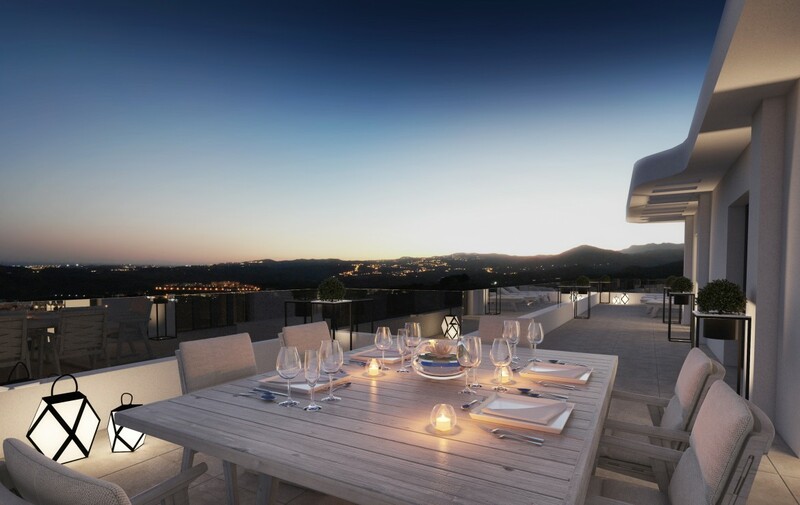 Beyond the apartments, the exclusive communal areas have been designed with leisure in mind. 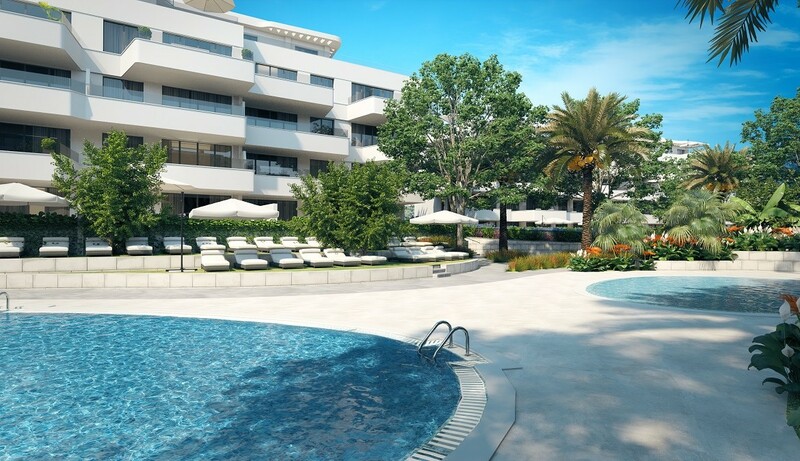 Here you will find a lounge club for the private use of residents and their guests, a large outdoor as well as an indoor heated pool which forms part of the spa and gym centre. There is also a mini-golf course within the community to provide fun for all the family. The resort also comes complete with its own concierge service to ensure you have everything you need from day to day. 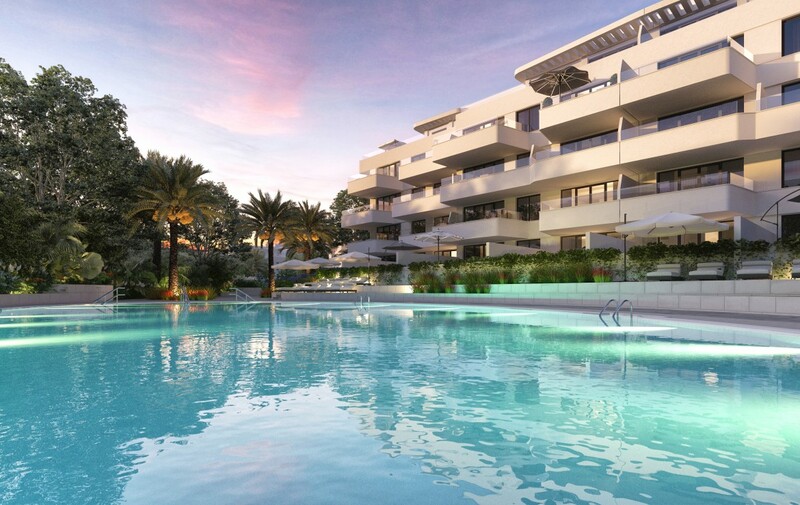 Our advanced quality of life concept means that the development and the apartments themselves have been created with high end finishes and top quality materials. 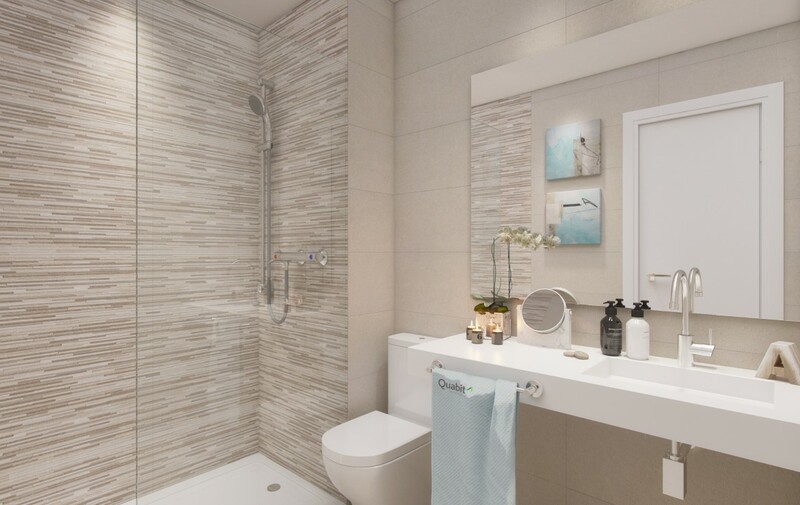 The homes have been carefully designed and are equipped with the latest top-quality technology to meet all your demands for design, comfort and quality. We also offer you our Custom Qualities Programme, which enables you to choose between different styles and finishes, to personalise your home. highest level. Los Lagos is the longer one, with wide fairways and few forest obstacles; the course is fairly flat and has large, level greens. However, these are complicated by sand traps and the 9 lakes that give the course its name, so you have to keep them in mind when teeing off. Los Olivos, with a great many trees, is a smaller course with smaller greens, undulating and with drops in level and with greater difficulties in the groves that flank the fairways; it is also narrower. The Clubhouse is a restaurant with a large terrace that offers Malaga and Mediterranean cuisine There is also a driving range, putting area, chipping green, practice bunker, shop and a wide range of services and amenities. 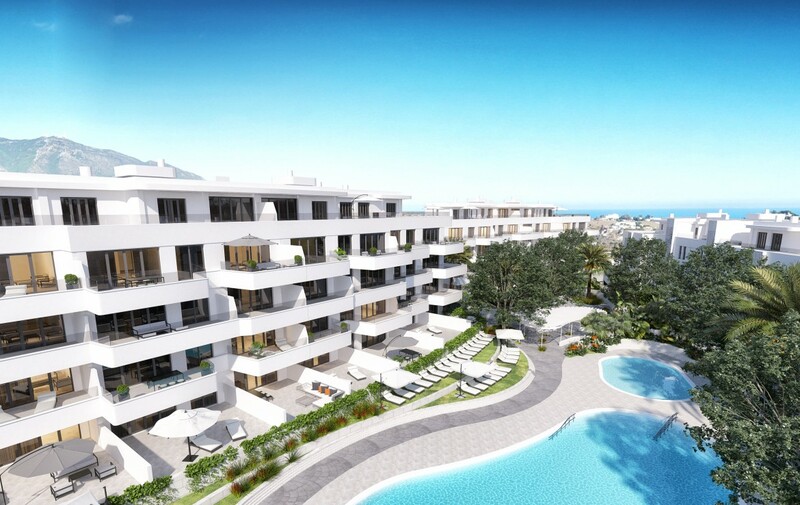 This is an excellent opportunity of Contemporary Apartments in Mijas Golf but if you are still looking for that something special, click here to browse more options.